Iris is nestled on an 870-acre estate in the foothills of the Oregon Coast Mountain Range at the south end of the Willamette Valley. We produce world class, award-winning wines from our own grapes and from those we source from some of Oregon’s finest vineyards. Iris is built on the ancient Greek philosophy of Areté. This value exemplifies the idea of realizing one’s fullest potential and the continuous endeavor toward excellence. Our winemaker is intent on creating wines that are true, distinctive representations of the fruit from which they come. We have great respect for our natural heritage and are careful stewards of the land and natural environment. This is Iris. 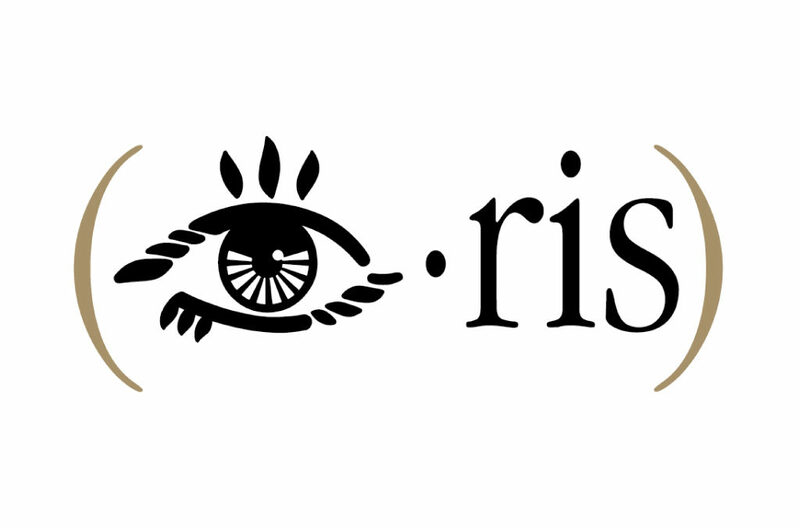 This is Areté; playfully depicted on our logo as an “eye.” Iris is the essence of Oregon attitude. The proof is in the bottle.